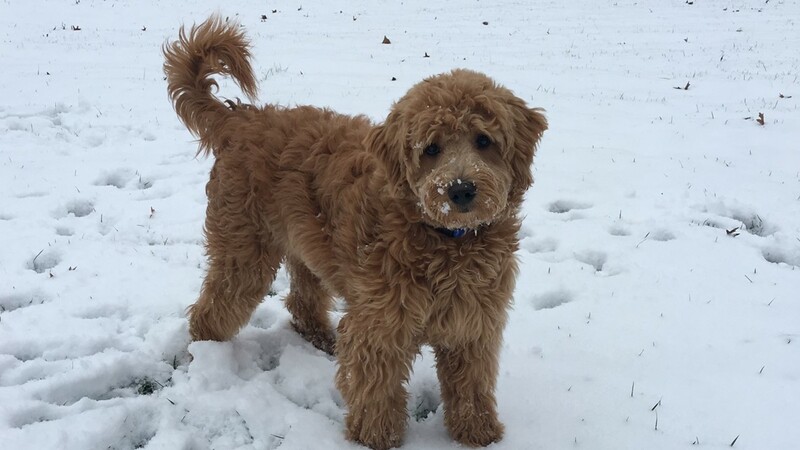 Koda enjoying the snow in Shlebyville. 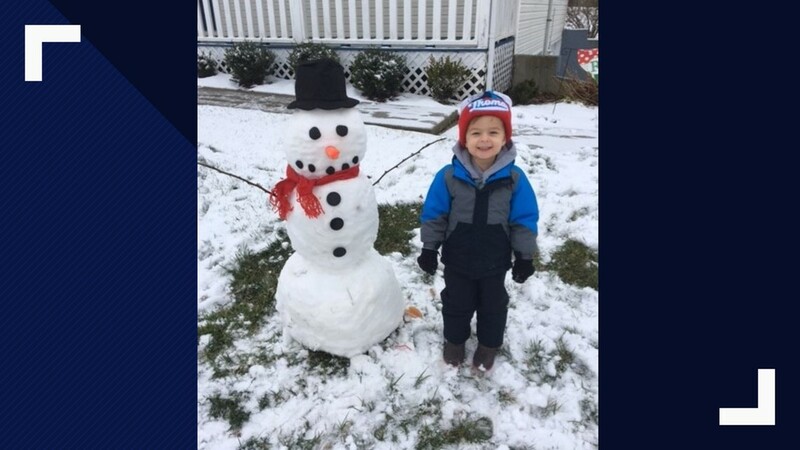 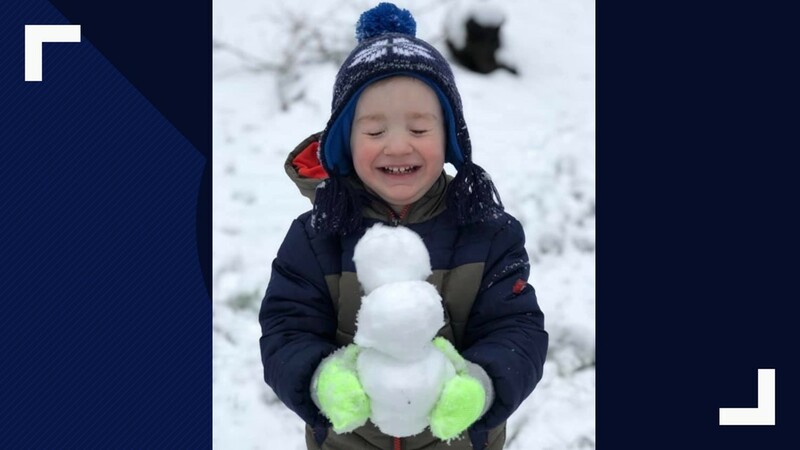 Tip Redmon poses with his snowman. 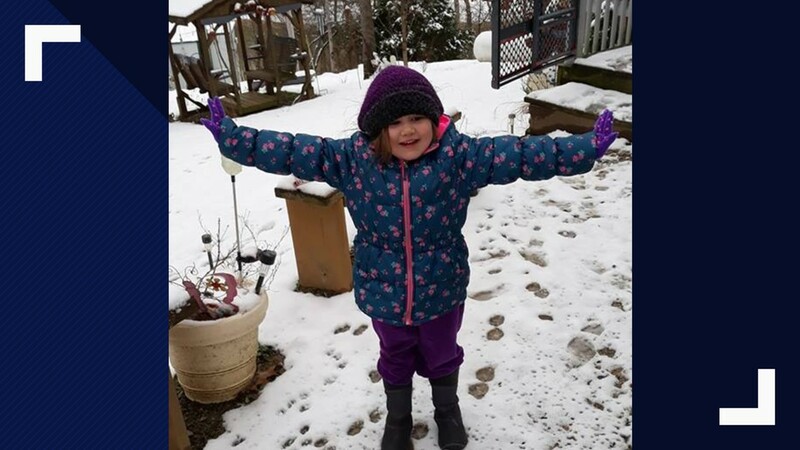 Phoenix enjoying snow in Corydon, Indiana. 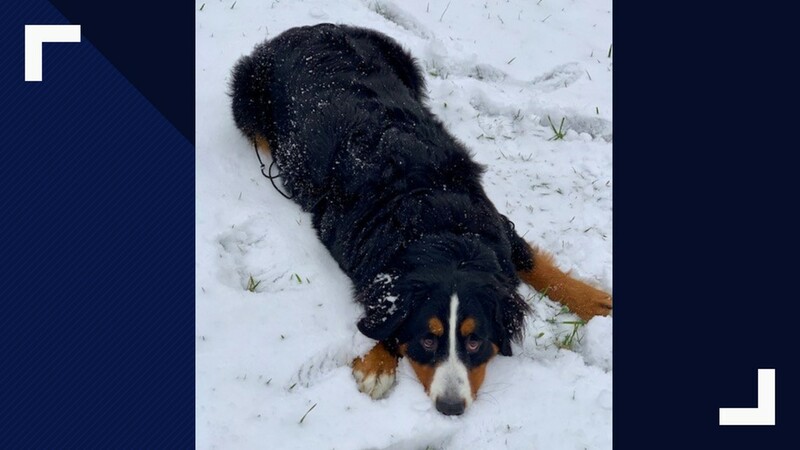 Blue the Berner, a therapy dog, celebrating the snow in Louisville! 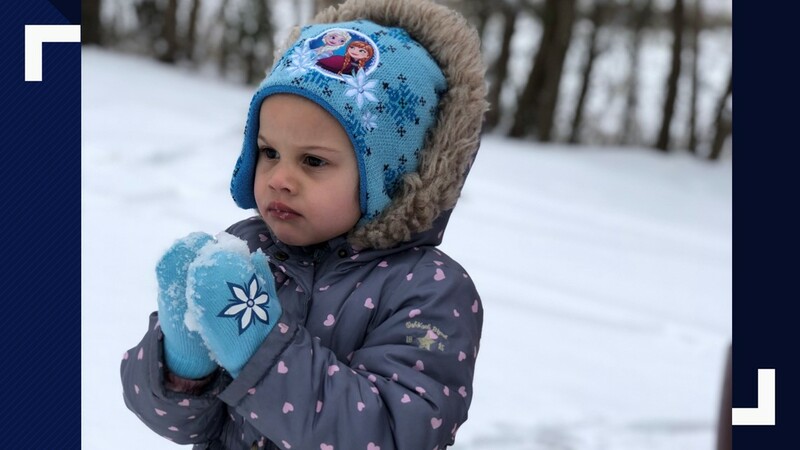 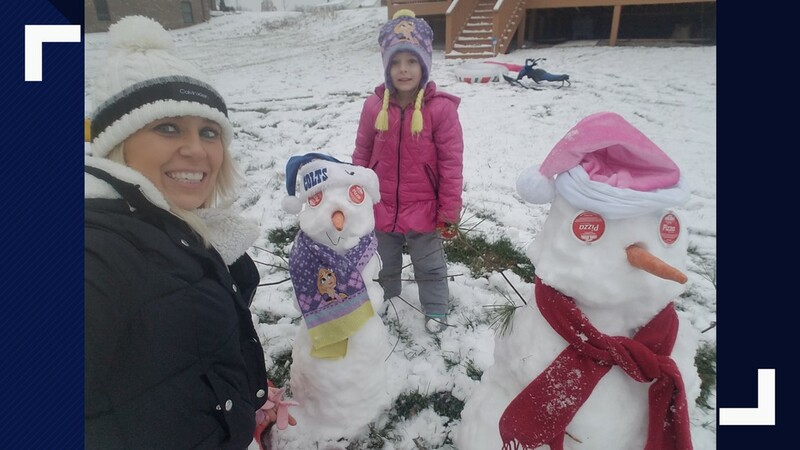 Ava and Ruslana Owens with their mom and baby snowman. 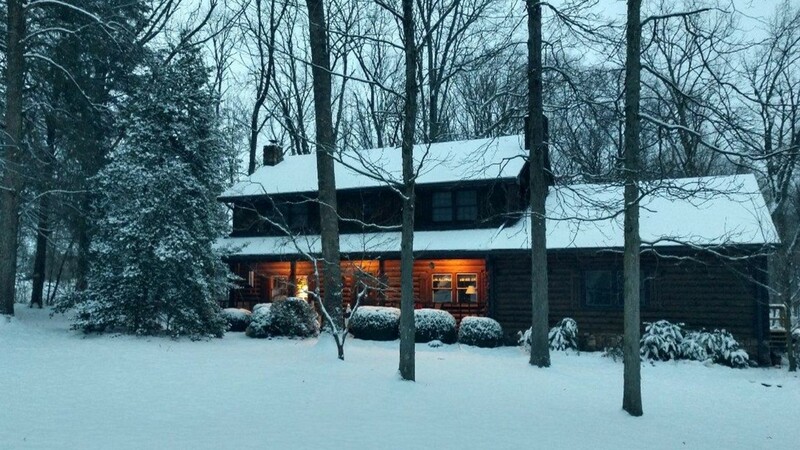 Snow falls on a cabin in Shelby County. 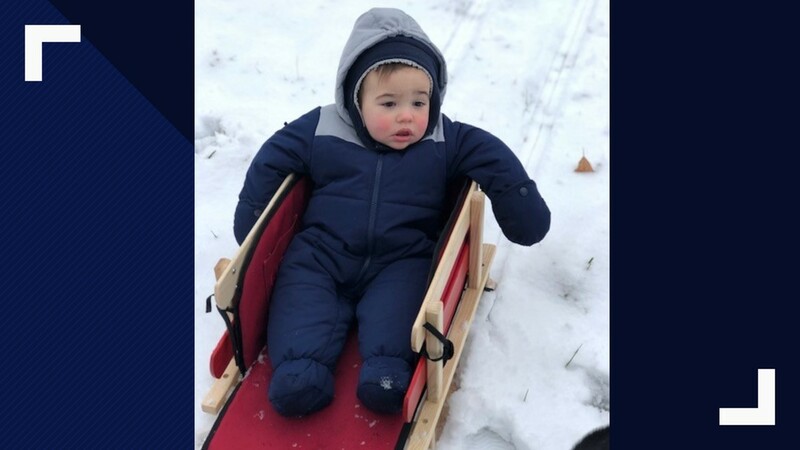 This baby is ready to go sledding in snowsuit. 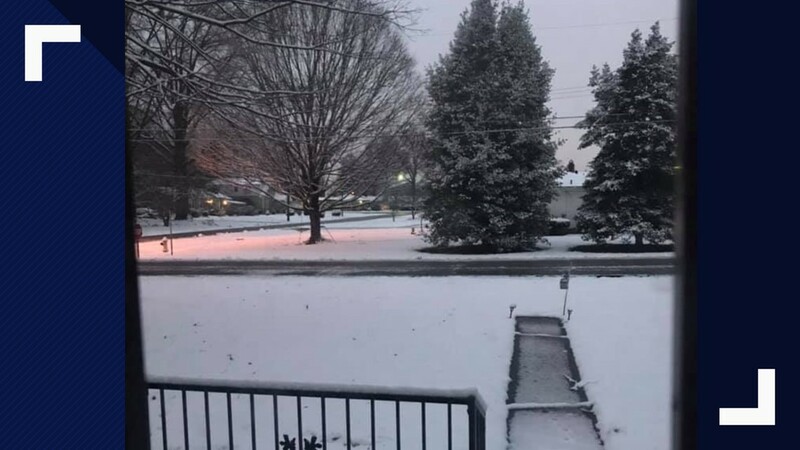 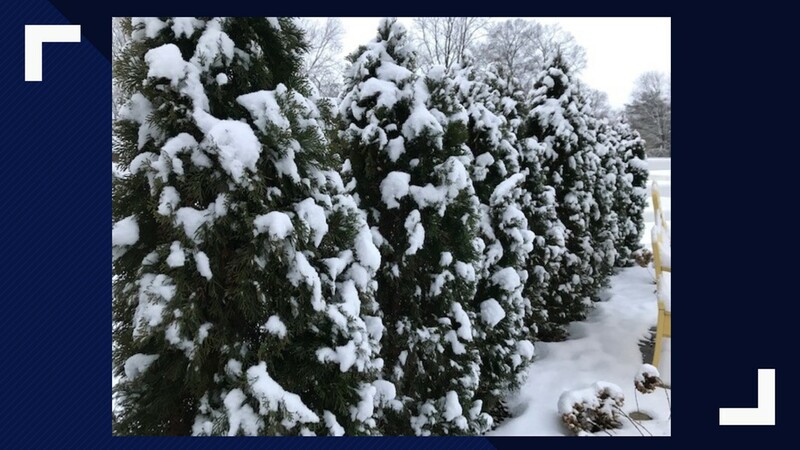 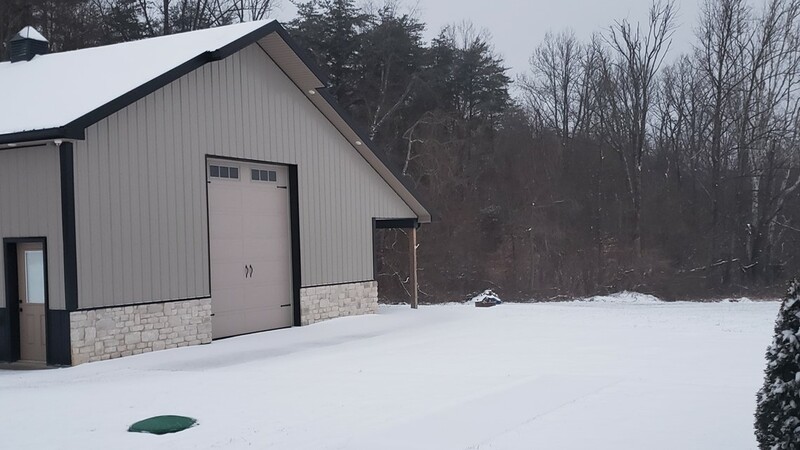 Snow on the ground in Lanesville, Indiana. 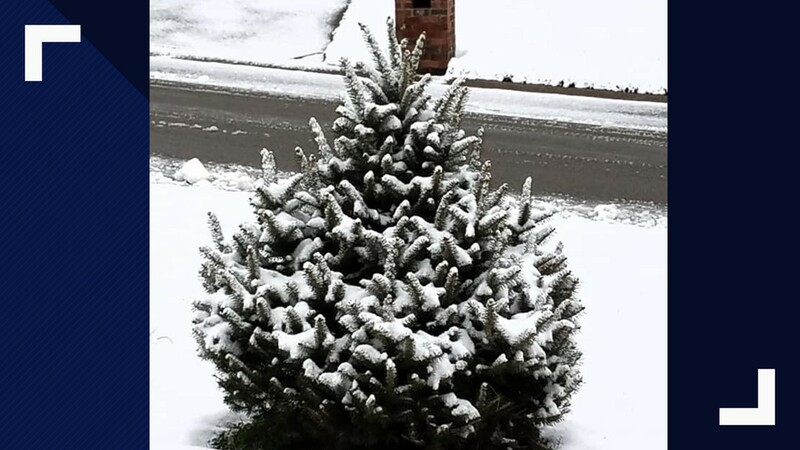 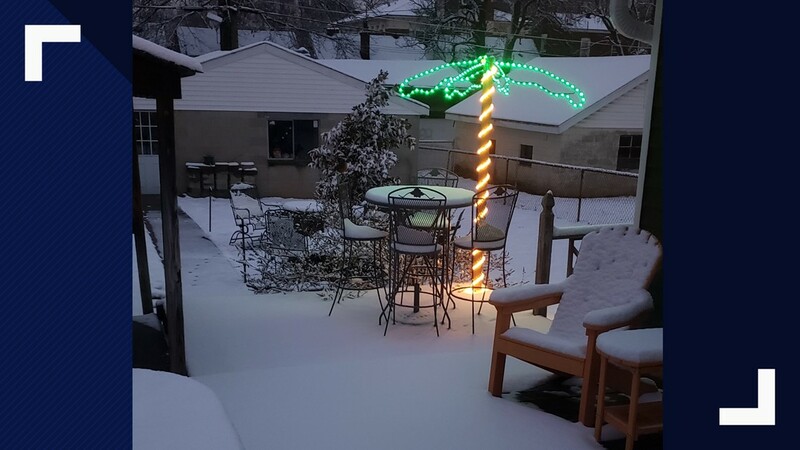 Snow is on the ground, but this palm tree is still standing strong in Louisville! 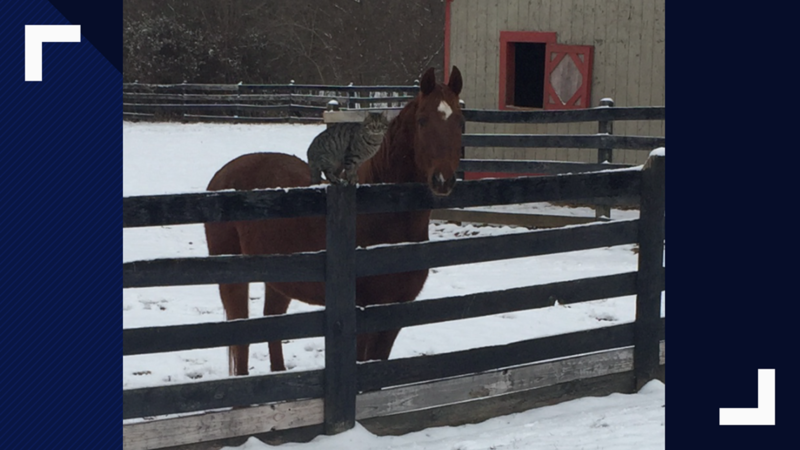 Willie and Roo enjoying the snow. 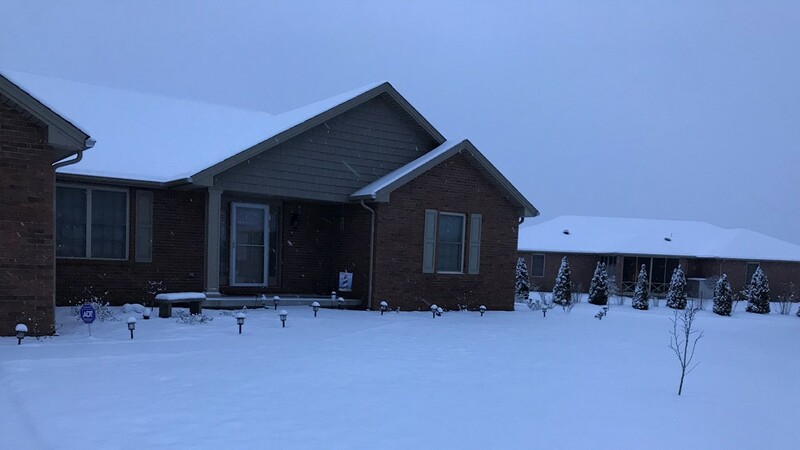 Snow in Shively just as the sun rises. 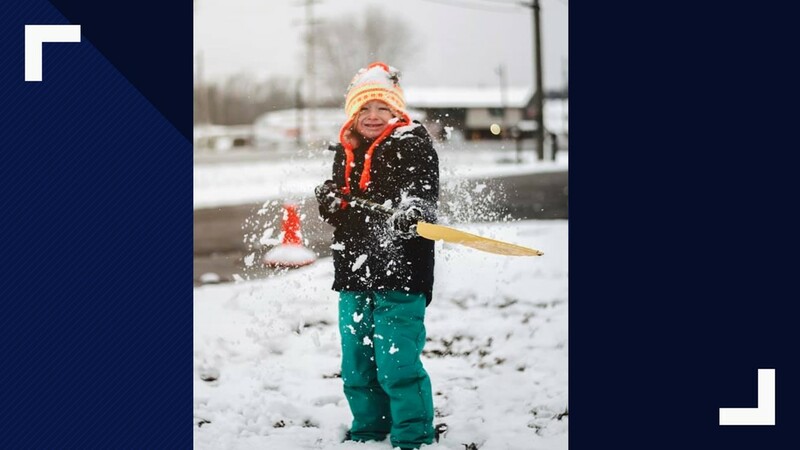 This little kid is slicing through the snow.